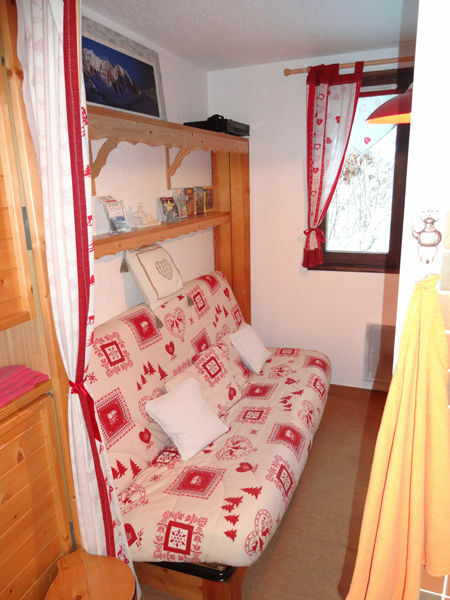 Vain studio of 17 m2 in the village of Les Carroz d'Araches, which is part of the Grand Massif station next to Flaine. Located 400 m from the center, this studio is fully equipped and has been renovated. Free shuttle bus 10 m from the residence to the center of the village or from the tracks. Cozy interior all wood style cottage. 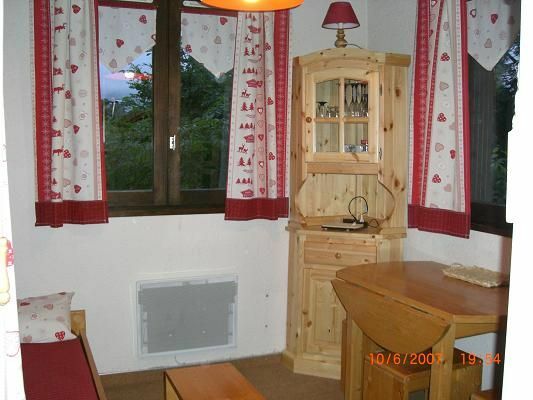 TV with Freeview, DVD player, microwave, electric oven, dishwasher, raclette, crockery. The sheets you courtesy and a complete cleaning set. Nothing to do with the studio but I want to recommend a ski shop with whom I have very good relations. This is SKI 2000 in the village center opposite the press Tobacco. This is a great team and very professional. 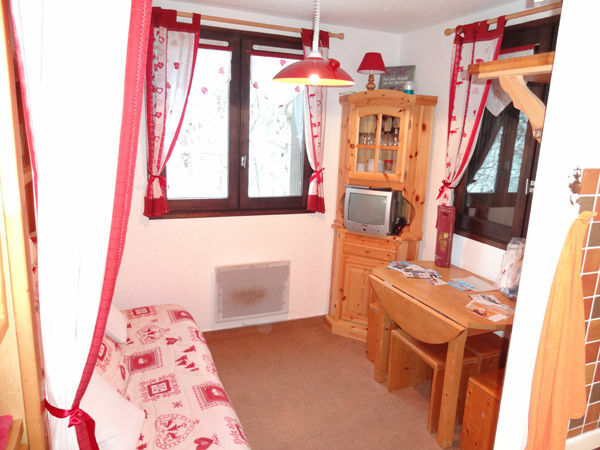 Pretty studio of 17 m2 in the village of Les Carroz d'Araches qui is apart of the station (resort) of the BIG SOLID next to Flaine. 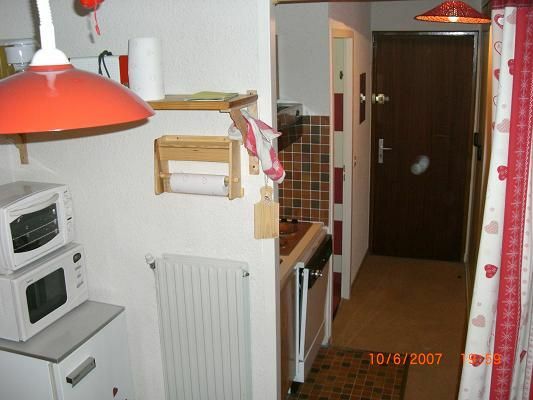 Situated in 400 m of the center, this studio is quite Was equipped and done up like new. Free shuttle in 10 m of the residence to go to the center or from tracks (runways). Quite cozy wooden chalet style inside. Television set with DTT (DIGITAL TERRESTRIAL TELEVISION), DVD drive, microphone (MicroComputing) waves, electric oven, dishwasher, device with raclette, complete dishes (crockery). Sheets are Supplied to you gracefully as well as a complete set of cleaning. Nothing to do with the purpose studio I am anxious to recommend you a store of skiing equipment with Whom I have very good relations. It is about 2000 SKI in the center of the village in front of the press Tobacco (urgent be). It is a grea t (Tremendous) and very professional team. 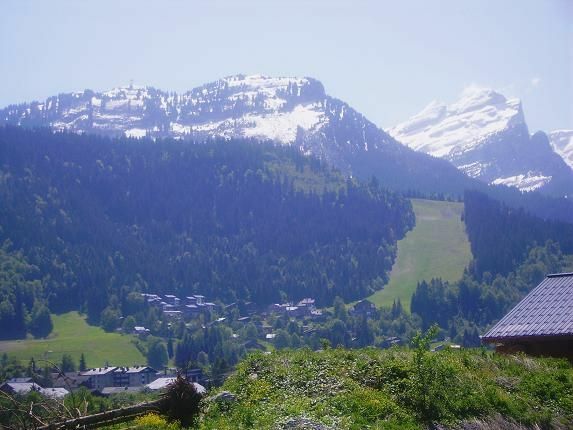 Coquet studio de 17 m2 dans le village des Carroz d'Araches qui fait partie de la station du GRAND MASSIF à côté de Flaine. Situé à 400 m du centre, ce studio est tout équipé et a été refait à neuf. 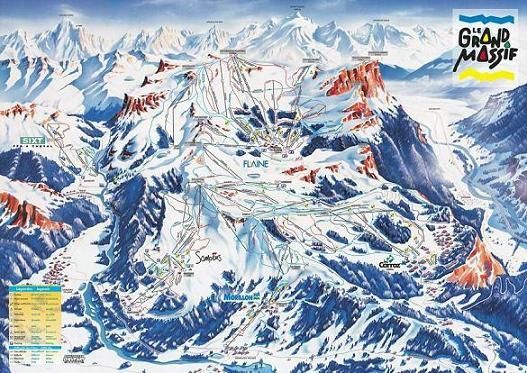 Navette gratuite à 10 m de la résidence pour aller au centre du village ou au départ des pistes. 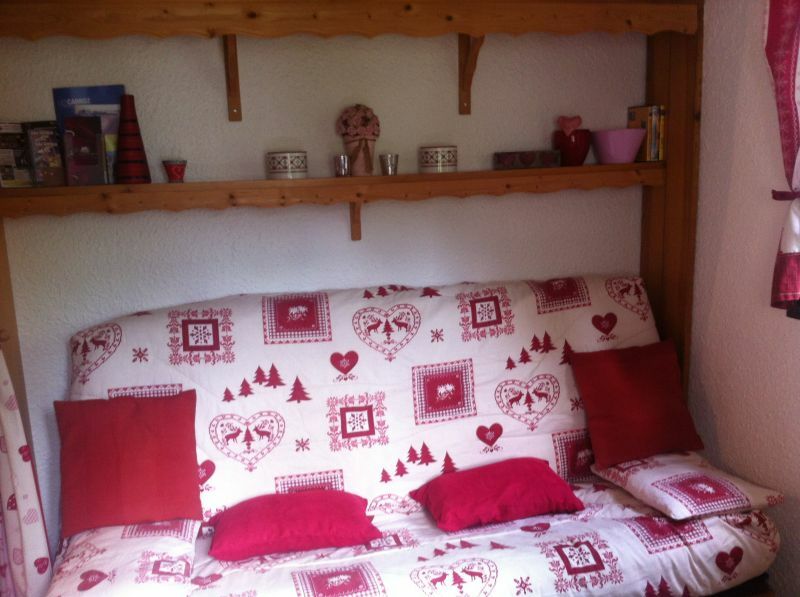 Intérieur cosy tout en bois style chalet. 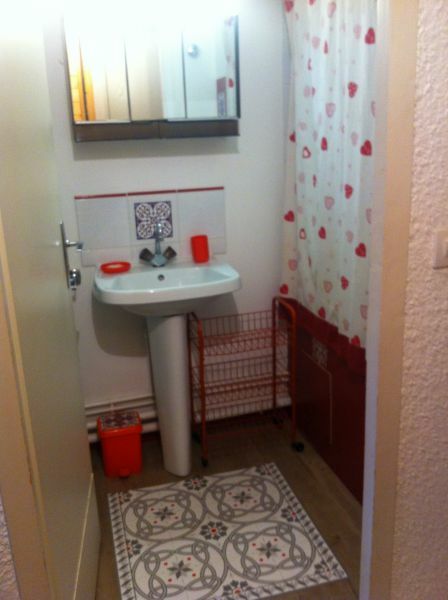 Salle de bain et cuisine équipées. Téléviseur avec TNT, lecteur de DVD, micro ondes, four électrique, lave-vaisselle, appareil à raclette, vaisselle complète. 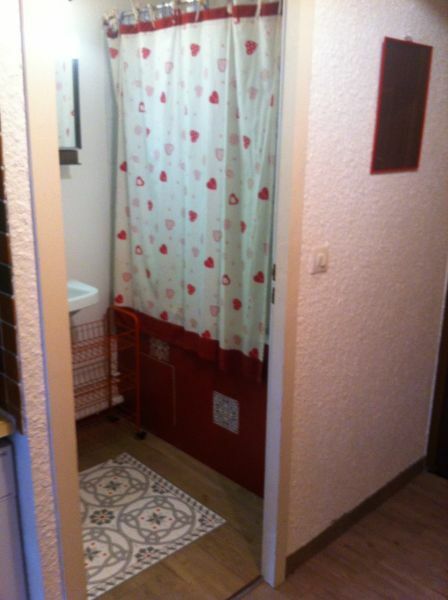 Les draps vous sont gracieusement fournis ainsi qu'un set complet de nettoyage. Rien à voir avec le studio mais je tiens à vous recommander un magasin de matériel de ski avec qui j'ai de très bonnes relations. Il s'agit de SKI 2000 au centre du village en face du Tabac presse. C'est une équipe formidable et très professionnelle. 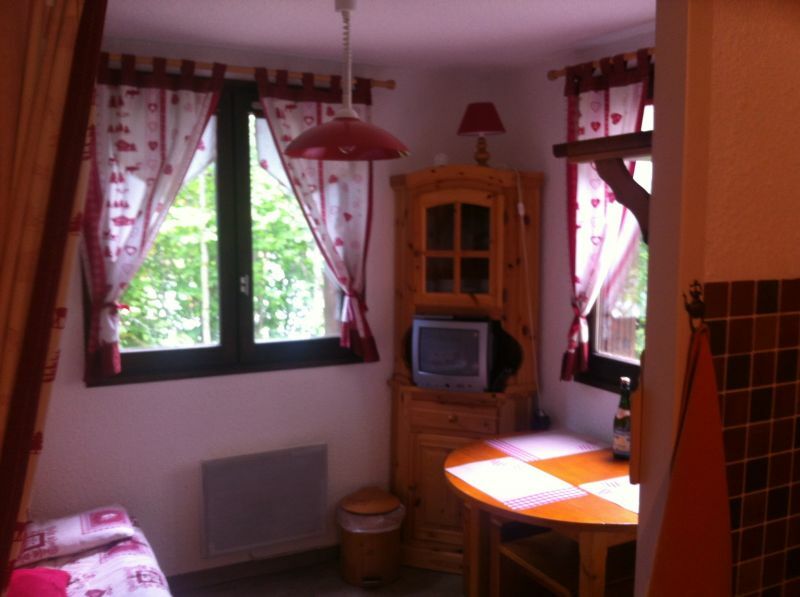 Pretty studio of 17 m2 in the village of Carroz d' Araches which is a part of the station (resort) of the BIG MASSIF next to Flaine. 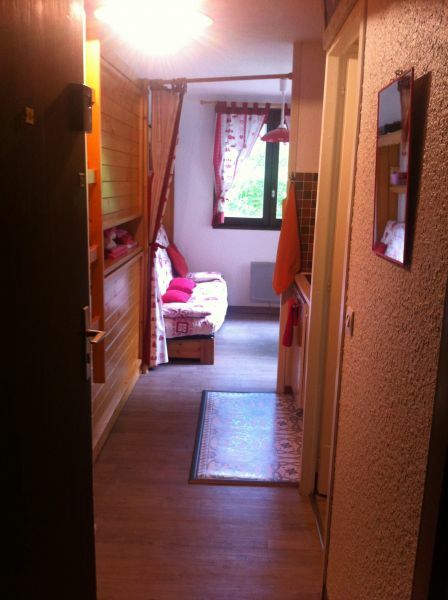 Situated in 400 m of the center, this studio is quite equipped and was done up like new. 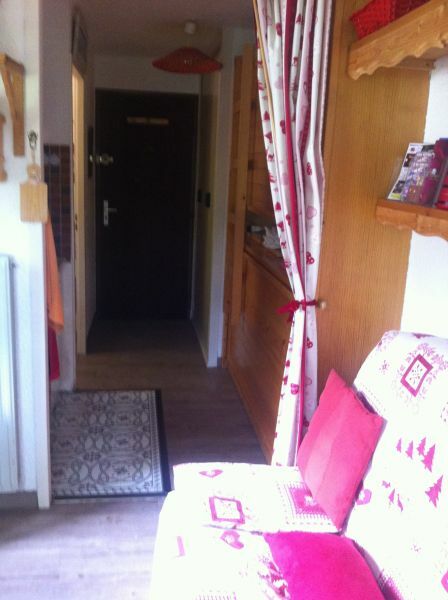 Quite wooden cosy inside style chalet. 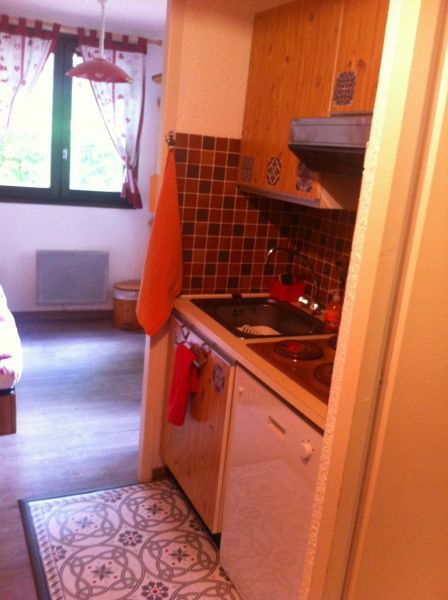 Television set with DTT (DIGITAL TERRESTRIAL TELEVISION), DVD drive, microphone (microcomputing) waves, electric oven, dishwasher, device with raclette, complete dishes(crockery). Nothing to do with the studio but I am anxious to recommend you a store of skiing equipment with whom I have very good relations. 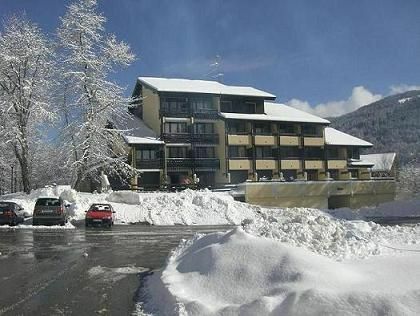 It is about SKI 2000 in the center of the village in front of the Tobacco press (be urgent). It is a grea t(tremendous) and very professional team. Located in the neighborhood PRE WOOD, THE SILENE the residence is very quiet and easy to access. The pool and tennis are nearby. Situated in the district of the OF THE MEADOW WOOD, THE SILENE the residence is a very quiet and Easily accessed residence. The swimming pool and the tennis courts are nearby immediate. Appartement vue montagne et fôret. Situé dans le quartier du PRE DU BOIS, la résidence LE SILENE est très tranquille et facile d'accès. La piscine et le tennis sont à proximité immédiate. Situated in the district of the MEADOW OF THE WOOD, the residence LE SILENE is a very quiet and easily accessible residence. The swimming pool and the tennis are nearby immediate. Highway until then leadership CLUSES FLAINE the road. By plane: GENEVA happens then bus or rental car or taxi. Autoroute jusqu'à CLUSES puis direction FLAINE par la route nationale. Par avion : arrivée GENEVE puis car ou location de voiture ou taxi. 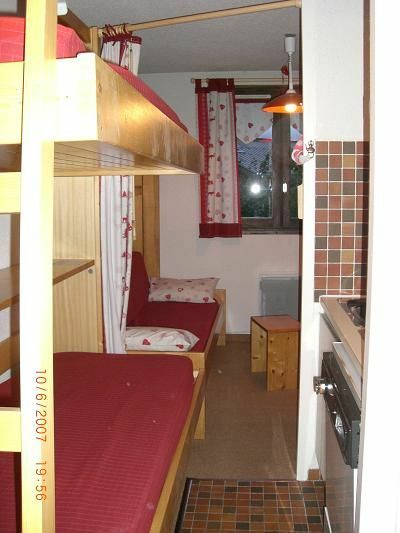 Pretty well decorated rent but a bit tight for 4 adults. Good location in relation to the village. Free shuttle. Charming welcome by the owner and nice little attention to the table. I recommend this property. 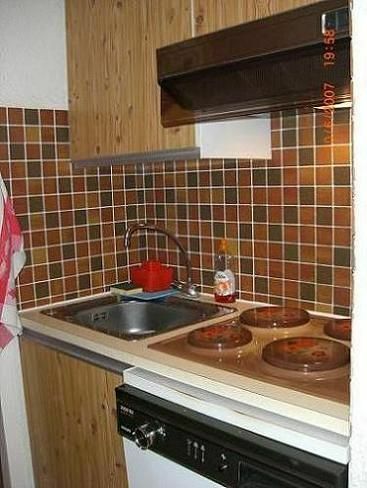 Jolie location bien décorée mais un peu juste pour 4 adultes. Bonne situation par rapport au village. Navette gratuite. Accueil charmant par la propriétaire et petite attention sympa sur la table. Je recommande cette location . 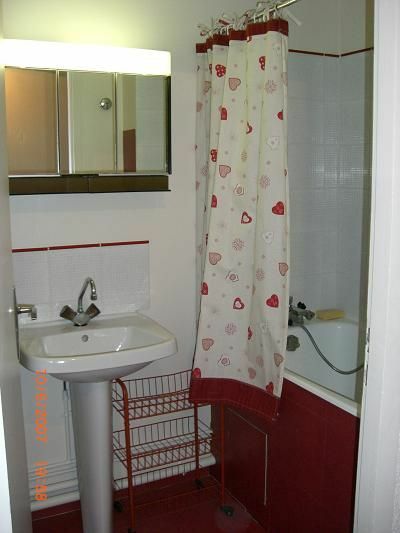 Cute and charming studio on the ground floor well equipped and clean. Warm welcome by the owner.